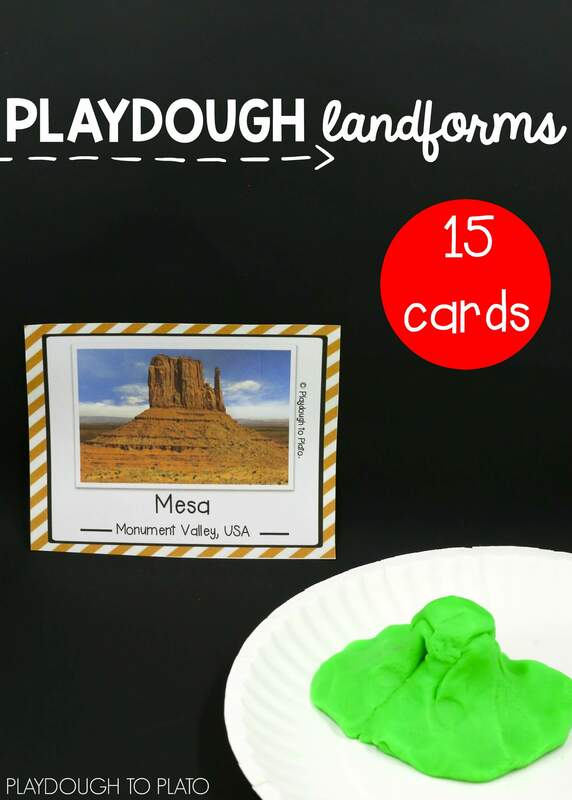 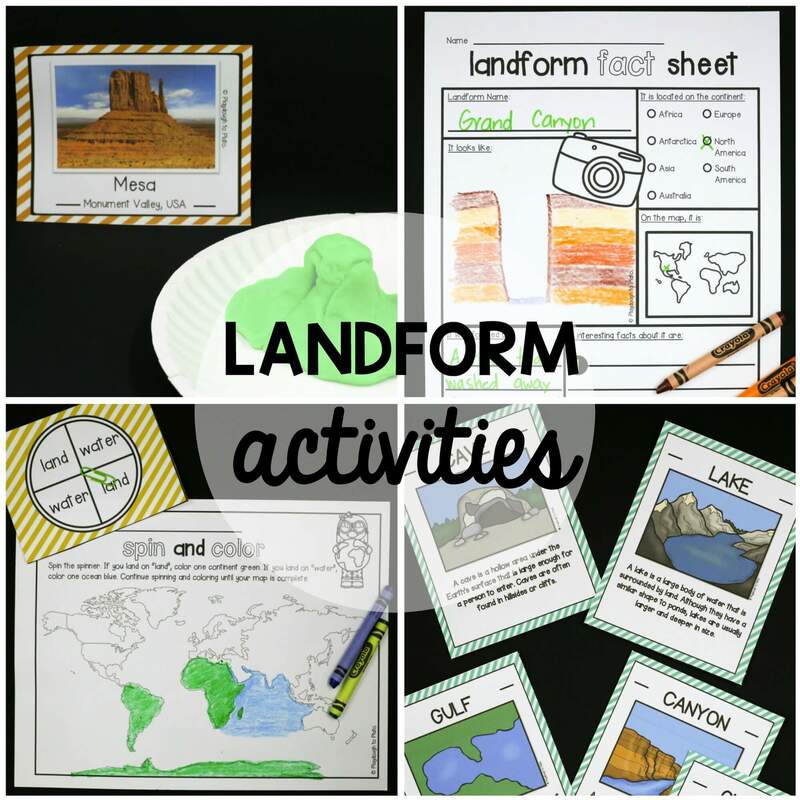 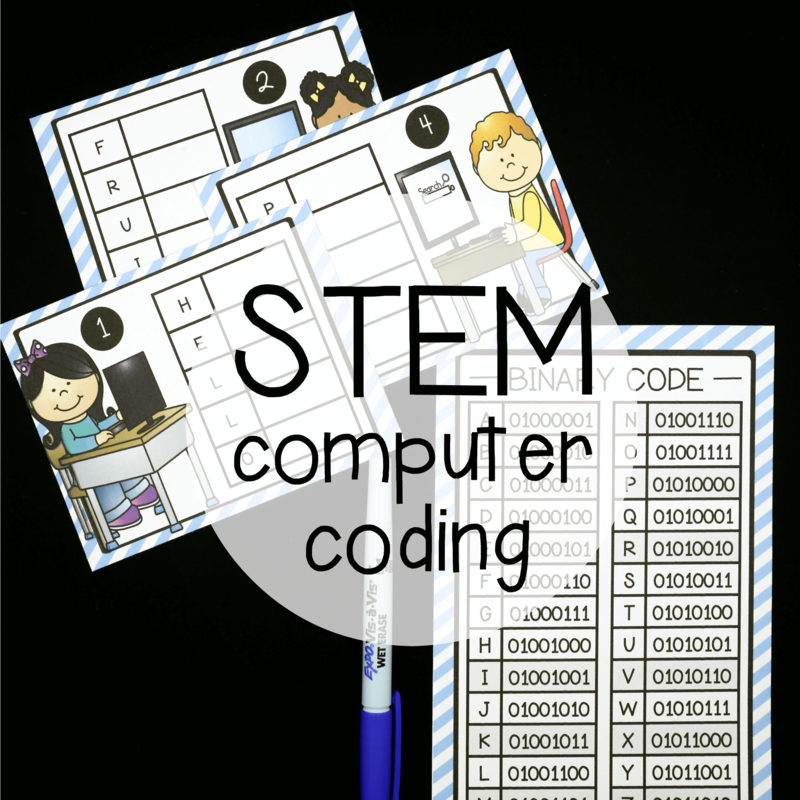 Bring landforms to life for kids! 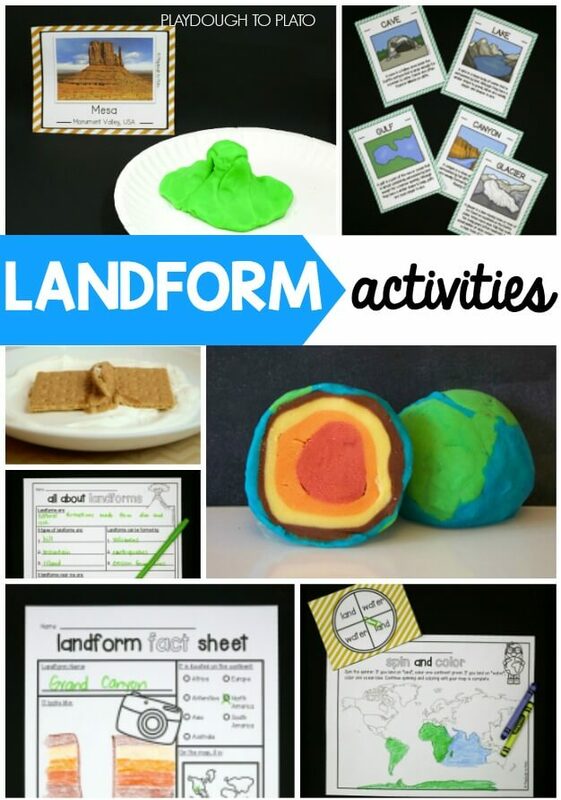 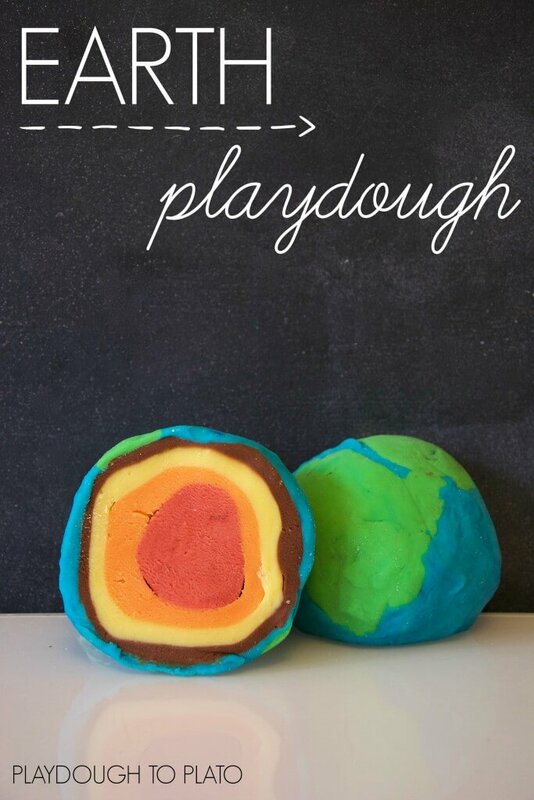 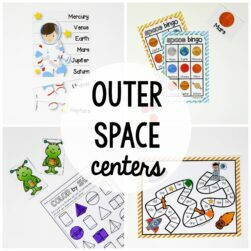 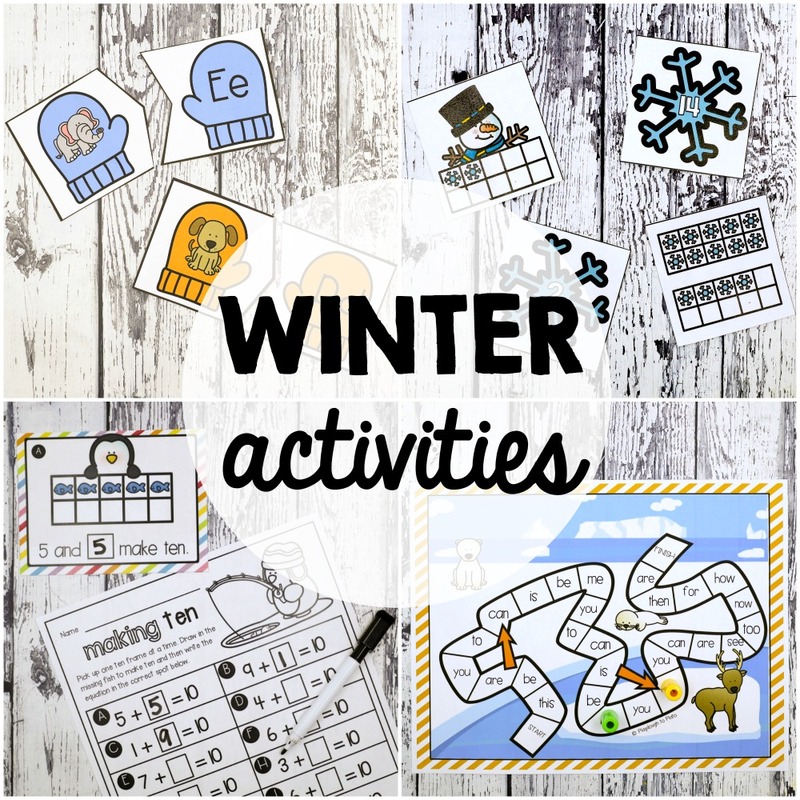 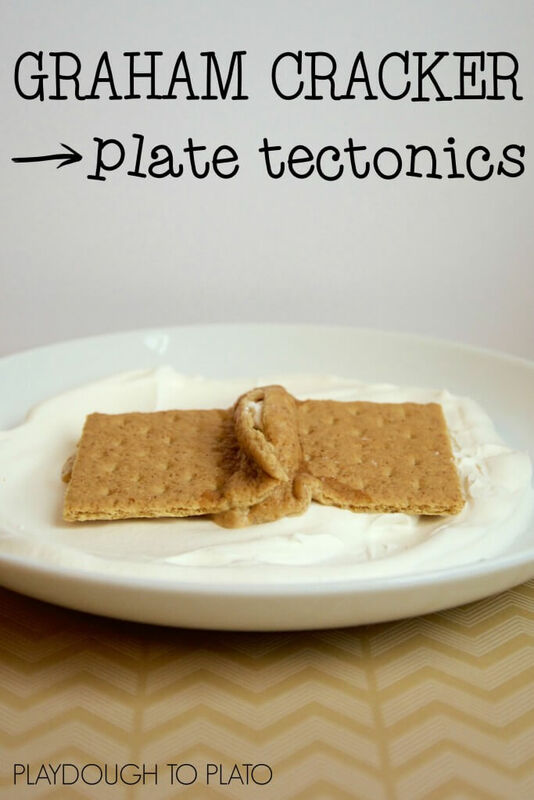 Learn the difference between continents and oceans, dive into the Earth’s layers to find out about plate tectonics, and then study 16 landforms before building mini models of each one. 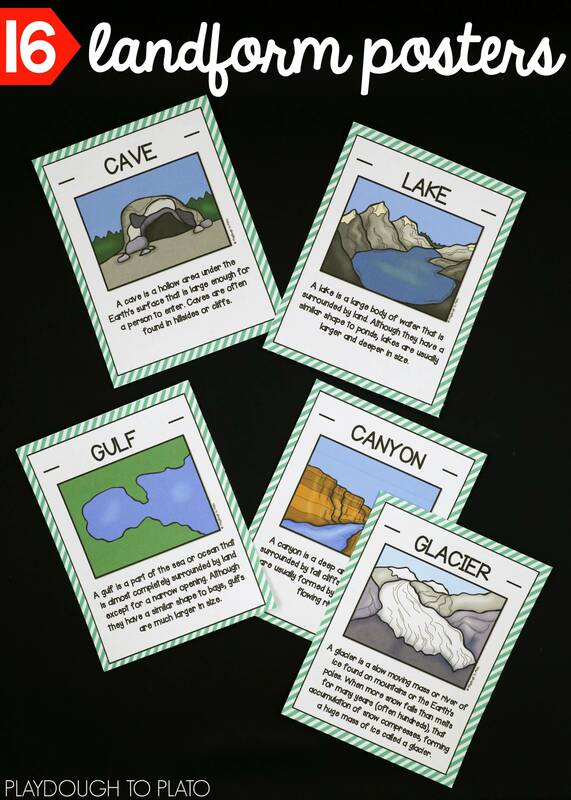 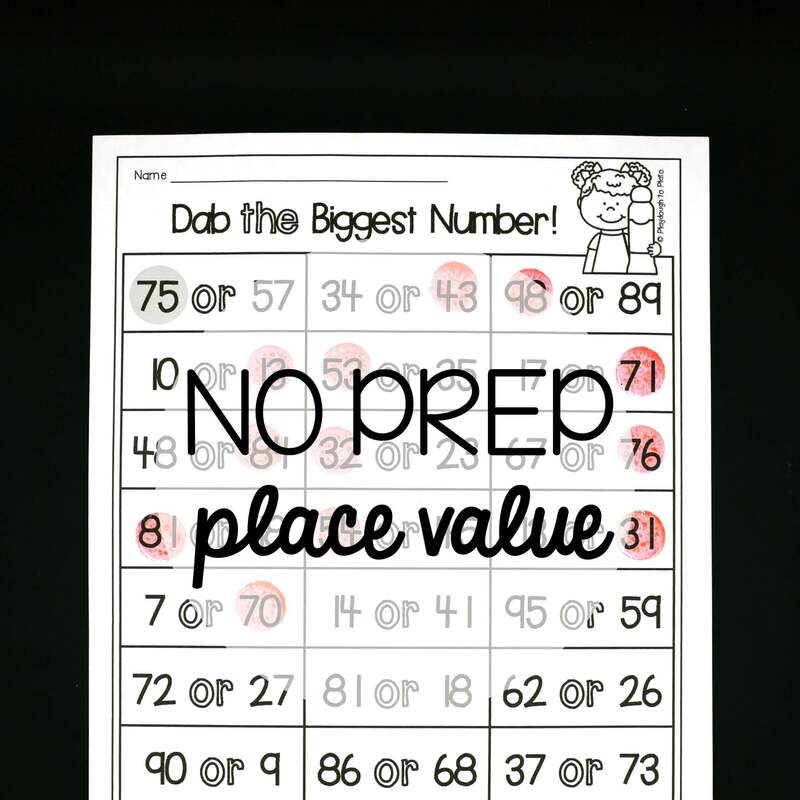 Students will learn about a canyon, continent, cave, glacier, gulf, island, lake, mesa, mountain, ocean, peninsula, plain, river, valley, volcano and waterfall.